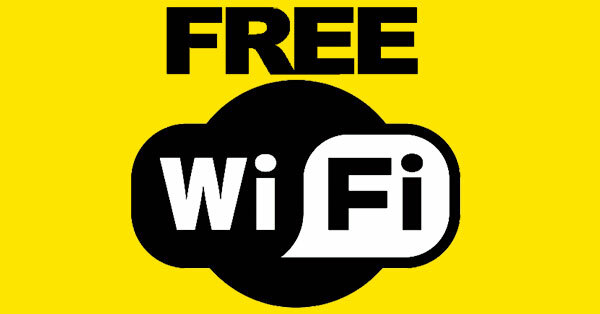 The Department of Science and Technology's ICT Office (DOST-ICTO) is set to roll out free Wi-Fi access in public places in the Philippines. Starting July 24, select areas in Quezon City and Manila will be provided with free internet during the National Science and Technology Week (NSTW), INTERAKSYON reports. The locations include the Quezon City Hall, Quezon Memorial Circle, the buildings of the Social Security System (SSS), Land Transportation Office (LTO), and Philippine Coconut Authority (Philcoa) in Quezon City, and Rizal Park in Manila. It will be an alpha launch, according to DOST-ICTO executive director Napoleon Louis Casambre, to try how the system works. The trial will run until July 31. Data gathered will be utilized for a major roll out. The speed will be capped at 256 kbps per user which is enough to browse simple webpages and government websites, log on to social media sites such as Facebook and Twitter as well as messaging apps like Viber and Skype, or check email. Potentially harmful and malicious websites will be blocked as there will be a blacklist system. To promote an equitable distribution of the public service, a data volume based Fair Usage Policy will also be implemented. The project will cover 967 municipalities, 3,269 schools, 202 rural health units, 59 major rail stations, 21 seaports, and 10 airports once fully rolled out. Sites in Metro Manila, Cebu and Davao, as well as other cities that will serve as distribution points or points of presence are likewise included. DOST-ICTO targets 99% connectivity by the third quarter of this year, the report said.